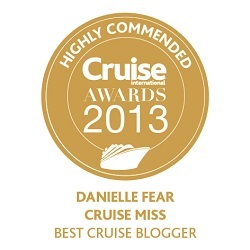 I recently mentioned on the CruiseMiss facebook page that I wanted to know what everyone’s favourite cruise ship was. I thought I may get a few people drop the odd note but instead people embraced it and went crazy with it! In all there were over 100 comments and some ships kept making an appearance time and time again. 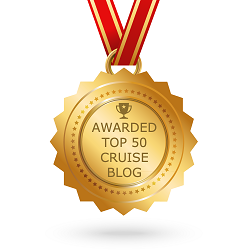 The most mentions came for P&O Cruises ships. Ventura, Oceana, Azura, Aurora and Oriana were all mentioned more than once along with their late sister, Canberra. 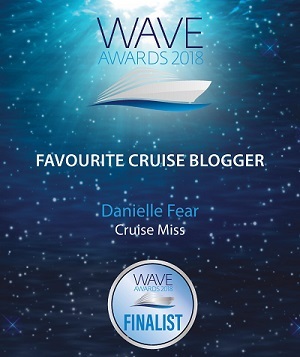 This for me personally was fab as it’s no secret I am very fond of P&O Cruises plus my first cruise was on Oriana so it was warming to see her name mentioned over and over again. Ventura was the overall winner however, it seems people just fall in love with her, as did I. Following in a close second came RCCL. 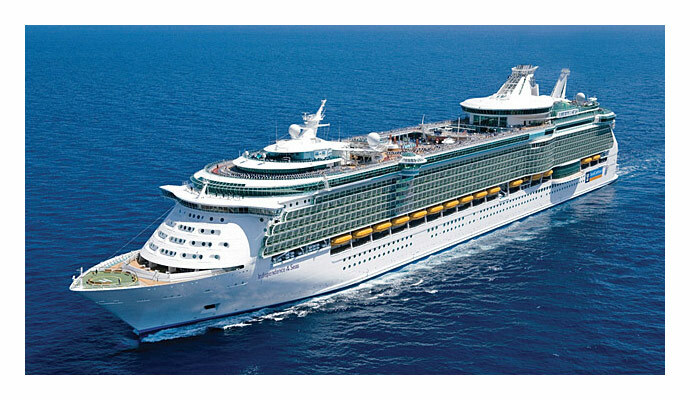 Favourites on the Royal Caribbean International side included Freedom of the Seas, Oasis of the Seas and Independence of the Seas. 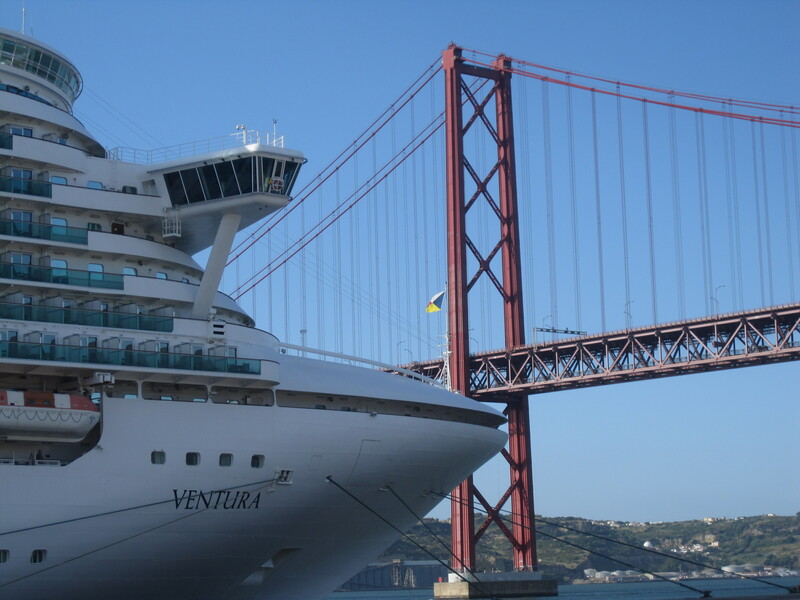 Celebrity favourites included Celebrity Eclipse, Celebrity Equinox and Celebrity Silhouette. Out of the two the winner by a mile was Royal Caribbean International with Oasis and Allure being the most popular of the lines ships. 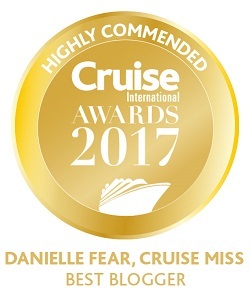 The above really were miles in front of everyone else but Princess Cruises managed to slip into third place. Cruisers favourites being Golden Princess, Sapphire Princess and Grand Princess. After this it seemed to trickle with the odd ship previously un-mentioned slipping into the mix. These included Carnival Breeze, Quee n Victoria, Norwegian Epic, Balmoral, Pride of America and one or two others. It wasn’t a specific poll to find out people’s favourite ships it was just a simple facebook update but I loved the response and it was very interesting indeed to see which ships were mentioned. I honestly did not expect P&O to come out in front yet they did……..sometimes we are surprised!